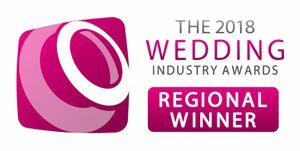 Gemma is an award winning hairstylist, with her most recent award for the fourth year running being from the prestigious TWIA at the Wedding Industry Awards. Praised by popular magazines she has become one of the leading bridal and event hairstylists in Norfolk, Suffolk, Cambridgeshire, Essex & London along with her work taking her to Europe and the USA. Whilst regularly taking hair styling commissions for special events such as awards ceremonies. Being sought after for her creativity, originality and with Gemma's leading edge innovative ideas, she is a regular on the set of fashion shoots, working with designer brands such as Hermes. 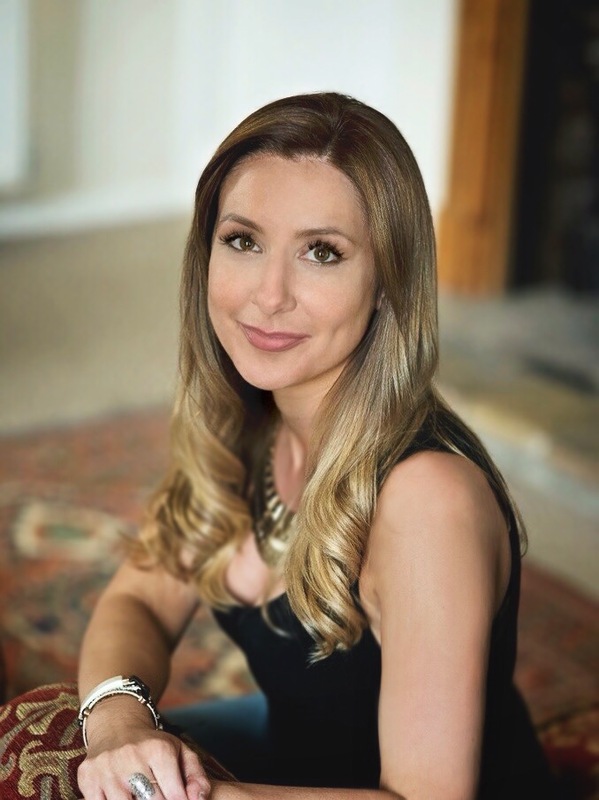 With over 20 years experience Gemma's career has covered all kinds of events from fashion, editorial to media and all personal hairstyling services, but her real passion is weddings, which has taken her all over the UK, Europe and America. So when your special day meets her luxury service, incredible hair will happen. Gemma's wealth of knowledge and her extensive experience is demonstrated through her high level of expertise as a qualified hairdressing lecturer, trainer and assessor where her professional excellence is motivational to others. Gemma's aspiration is quite simple "follow your dreams and support others to do the same"
She is extremely passionate and takes pride in designing the right look for all of her individual clients. Gemma has made lots of close friends in the wedding and fashion industry over the years, and is dedicated to recommending only the best suppliers to you to make your wedding journey as easy as possible, she would be delighted to help so please ask.